I've noticed that as a family we seem to be using the kitchen an awful lot more than we used to. It's one of the main areas in the house that we seem to congregate in and with more loitering comes the inevitable mess. I'm talking toast crumbs, drips of spilled juice, splashed cooker hob from tasty dinners, yucky sink from cleaning too many dishes, grubby fridge door from hungry little fingers, the list is endless! There's always something that needs cleaning in the kitchen so here's a few quick tips to keep your kitchen clean when you have little ones. Tackling everything at once will give you a migraine so why not write up a nice To Do List so you remember to do certain jobs on certain days. For example; clean cupboard doors on Monday, bleach sink on Tuesday, wipe worktop daily, clean the kettle and toaster on Wednesday etc. 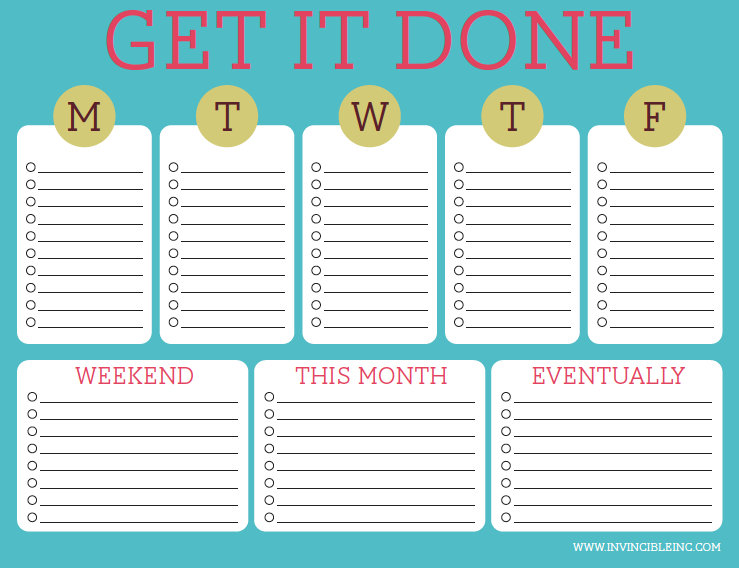 Lists and planners like this help you to keep on top of jobs with a gentle visual reminder. You could even be super fancy and laminate your list. Sounds simple enough but sharing the jobs out can make life so much easier. 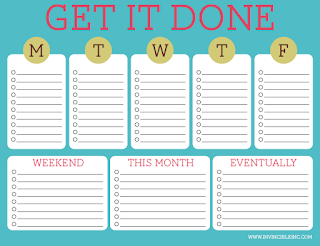 You could add a Name column to your To Do List and make sure everyone has something to do. Even getting the kids involved with a simple task such as wiping the worktop helps them to realise how important it is keeping the kitchen clean. There's no point in putting in lots of effort with the kitchen clean if you don't have the right products! Fear not though, Dettol have this under control with a massive range of brilliant products to keep your kitchen clean and sparkling as well as the rest of your home. Their antibacterial wipes are amazing and I use them all the time, they definitely make my life easier especially when cleaning a messy high chair. Keeping the kitchen clean when you have kids will be made easier when you don't have clutter around. Don't be tempted to keep that paper work in the kitchen, it'll only get in the way and get covered in some form of food. If the kids dump toys now and again be sure to tell them to tidy them up so no one's tripping over them and it's one less thing for you to clean in the Kitchen. Making sure the kitchen is clutter free also adds to the feeling of looking cleaner than it probably is. When I see clutter I always think of dust and food crumbs but when there's clutter free surfaces and flooring things just seem cleaner. 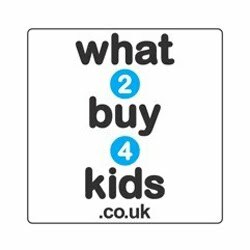 This motto seems to be the key in a lot of things especially when trying to keep your kitchen tidy when you have kids. Doing tasks little and often won't only help you to keep on top of things but sometimes with kids it's the only thing you can do. For some of us there's no way we could spend a good couple of hours deep cleaning so a spare minute here and there will have to do. Little and often jobs could include wiping down the cooker hob so oil and grease don't build up, a quick wash of the fridge trays, doing the dishes etc. There's no use trying to keep your kitchen nice and tidy if your hands are filthy, this is especially true for little hands. They seem to get so dirty and their touch turns everything into a sticky mess. Prevent extra work for yourself by making sure hand washing for little ones is fun. Stock up on Dettol's Kitchen No Touch Soap Dispenser and your messy hand problems should be solved. So that's some of the little tips I follow to help keep my kitchen clean and tidy with kids around. It's never easy though and I completely appreciate that. There's always something that needs doing but to give you a hand along the way Dettol have agreed to give away a Goodies Bundle* of their products so you get off to a great start with kitchen cleaning. To be in with a chance of winning all you have to do is enter via the rafflecopter widget below. This is a collaborative post however all words and opinions are my own. *The Goodies Bundle from Dettol will be similar to the products shown however may vary due to stock etc. 68 comments on "Keeping Your Kitchen Clean When You Have Little Ones & a GIVEAWAY"
Dettol's Kitchen No Touch Soap Dispenser - it would appeal to my kids too! No touch soap dispenser - sounds great! We love the surface cleanser! For me it's got to be Dettol's Kitchen No Touch Soap Dispenser! It's a brilliant idea - more hygienic. The No Touch Soap Dispenser. I love the floor cleaner - brings my floors up lovely. the no touch soap dispenser - indespensible lol!! The no touch handwash, we have them in the kitchen and bathroom! The Dettol Surface Cleanser, very handy. The Dettol wipes,they are so handy. The wipes. So quick and easy to give the surfaces a wipe down. Barely notice doing it! We get the Dettol Disinfectant 4litre with a house full of hounds. I love the wipes as they are so handy!